From dinosaurs to large flying birds, the world was once ruled by large creatures. Luckily, some of them are still with us today, and their sheer size never fail to captivate us. 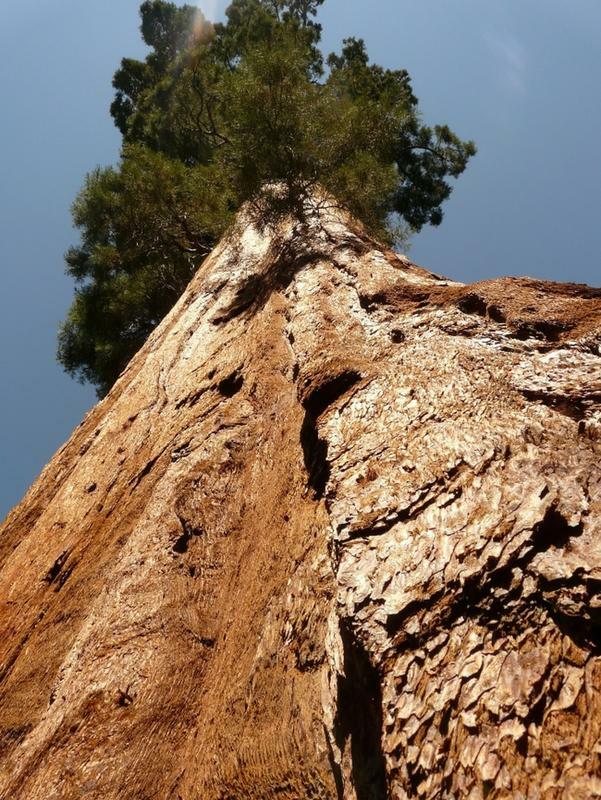 By volume, the Sequoia trees are the largest living things on Earth. They can grow as tall as 275 feet and 26 feet in diameter. Amphicoelia, a herbivore dinosaur, is the biggest animal that ever walked on the planet, which could grow up to 58 meters in length. 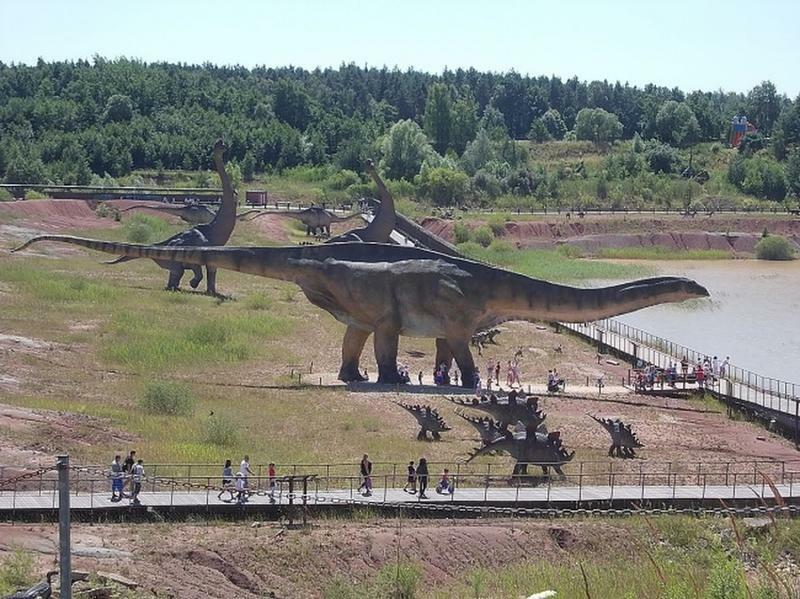 These dinosaurs lived 145-161 million years ago. 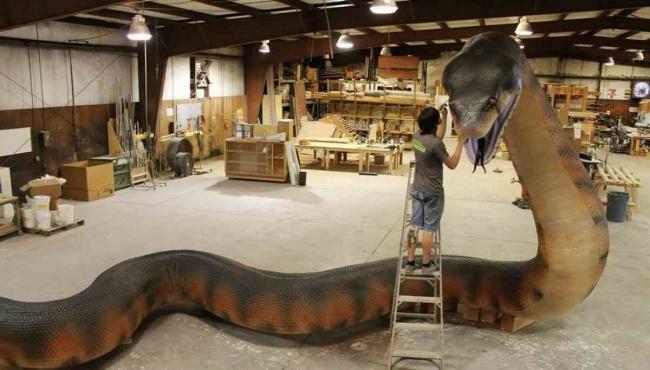 Titanoboa lived 58-61 million years ago and could reach up to 13 meters in length. It is much bigger than a boa. 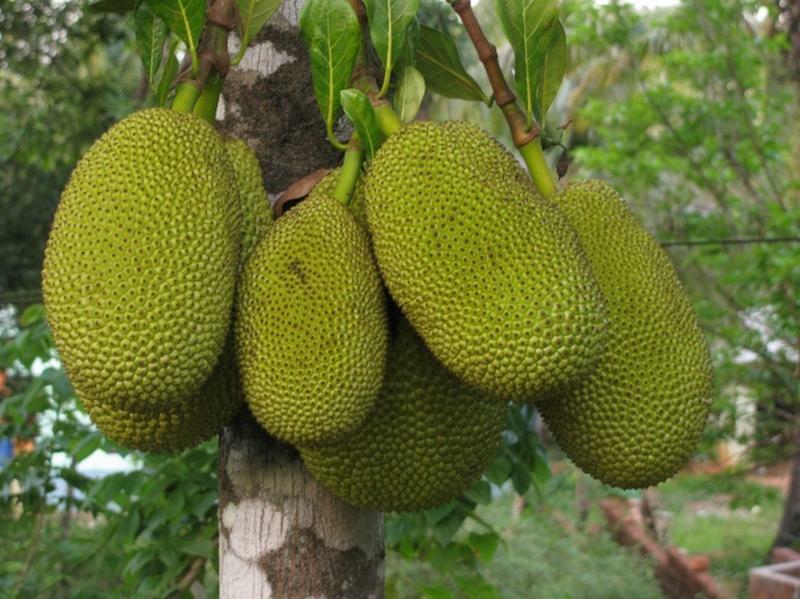 The world’s biggest tree-grown fruit. It can reach up to 90 cm in length and 50 cm in diameter. Argentavis lived on Earth 5 to 8 million years ago and is one of the largest birds in history. 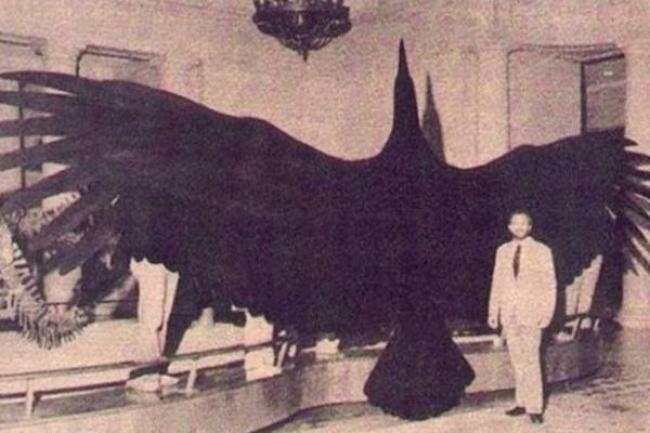 The spread of its wings could reach almost 7 meters. 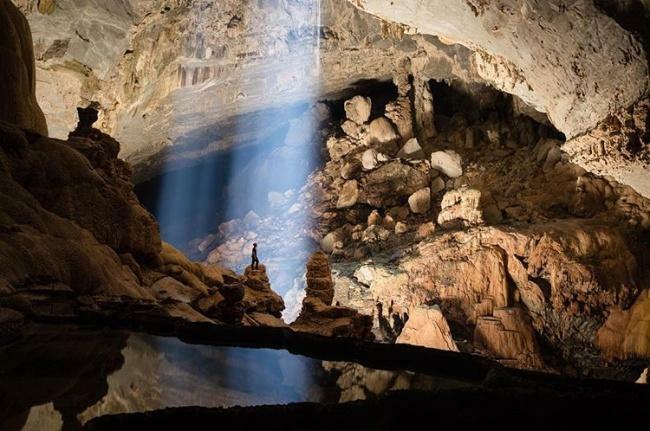 Paradise Cave is one of the many caves in the Phong Nha-Kẻ Bàng National Park in Vietnam. It is the biggest and most beautiful cave in the world. Its biggest chamber measures more than 5 kilometers long, 200 meters high, and 150 meters wide. 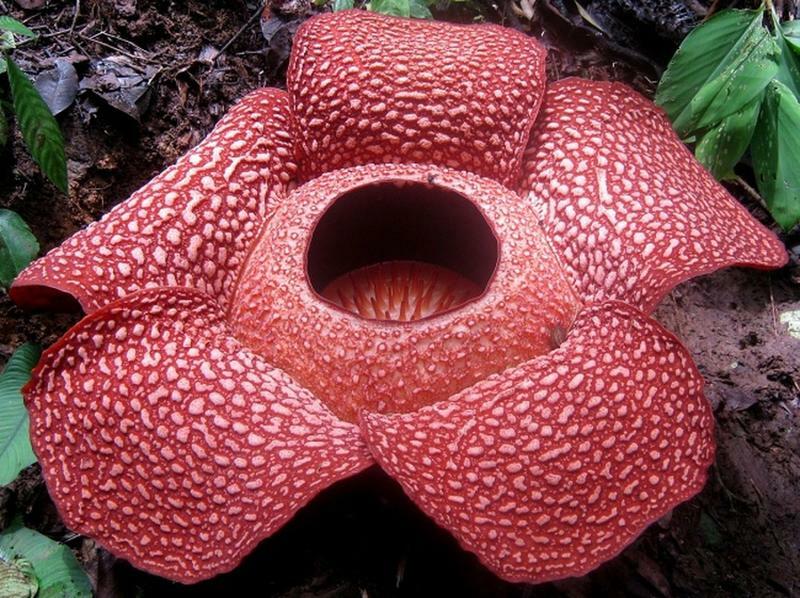 Rafflessia which can grow over 100 centimeters in diameter is the largest flower on the planet. It is known for its rotting flesh smell. These deers lived about 2 million years ago. 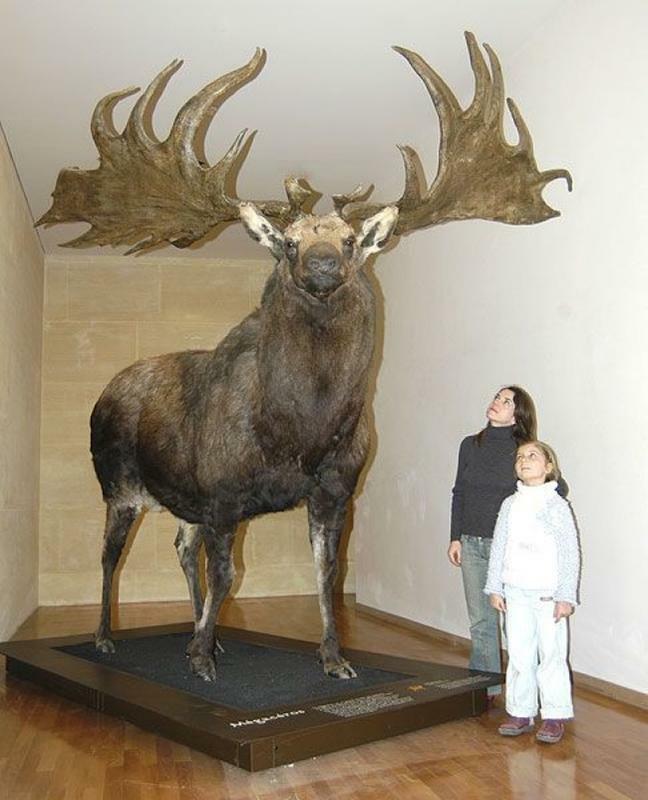 When forests started spreading into open spaces, giant deers died out because their 5-meter-wide antlers made it impossible for them to move through dense branches. 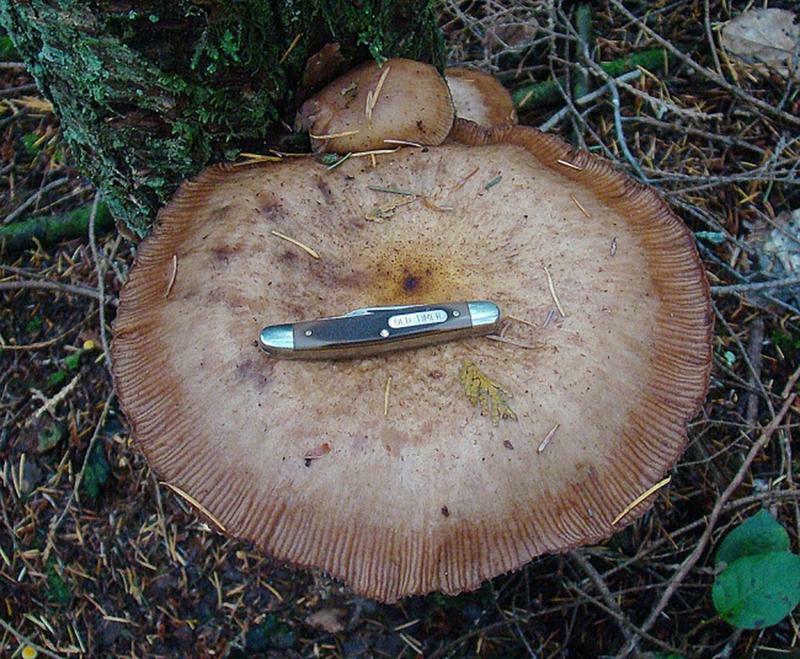 Armillaria ostoyae or the Humongous Fungus is one of the largest living organisms on Earth, covering 8.4 square kilometers in the Malheur National Forest in Oregon. Is roots is mostly hidden underground. 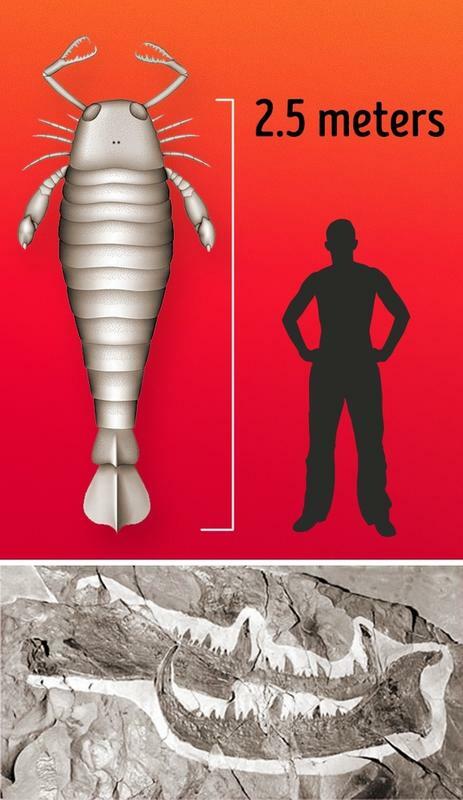 Merostomes, the largest known arthropods, could grow up to 2.5 meters. They lived 248 to 510 million years ago. 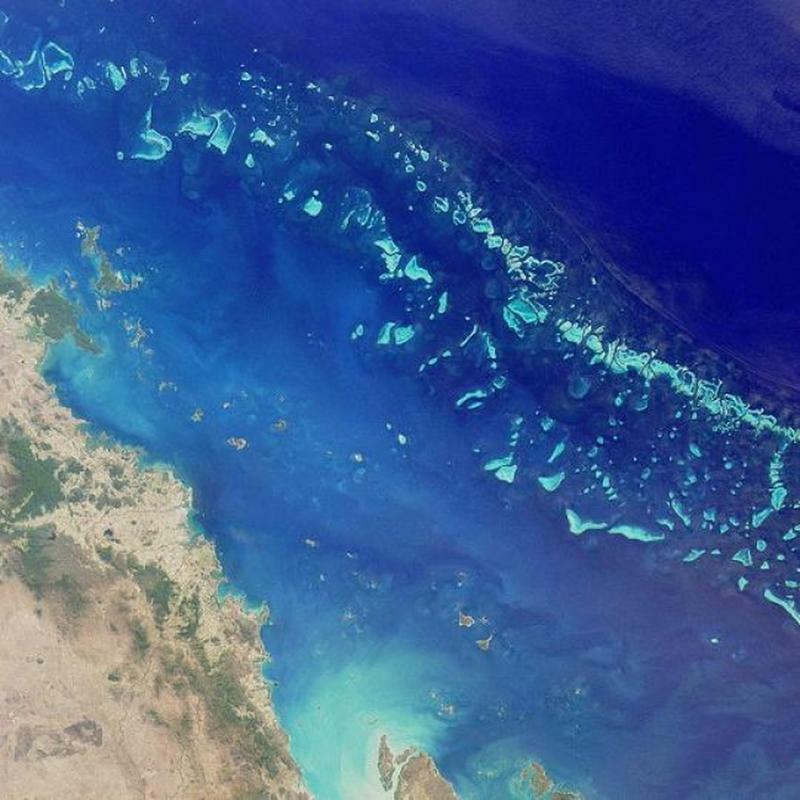 Located in the Coral Sea, The Great Barrier Reef stretches for over 2,300 kilometers over an area of approximately 344,400 square kilometers. It is the biggest single structure made by living organisms in the world. 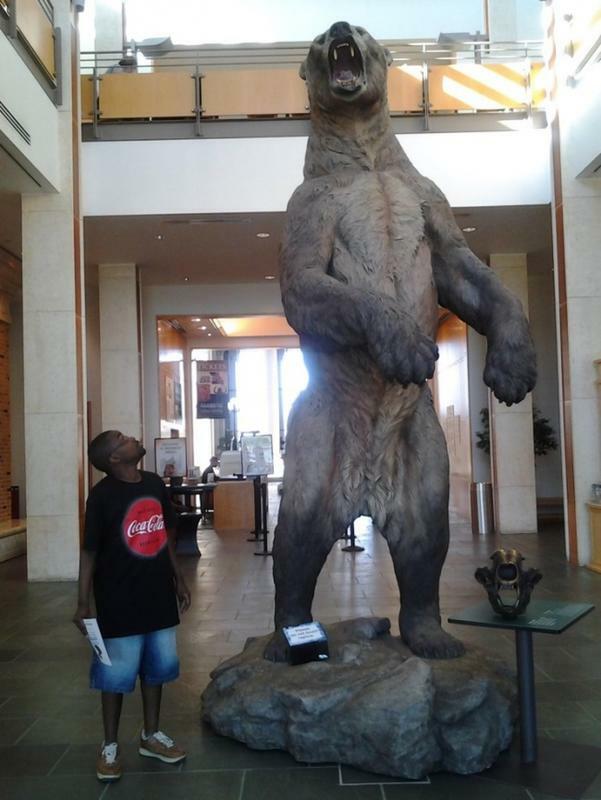 These bears could reach 4.5 meters in height when they stood up on their hind legs. They are one of the largest carnivorous mammals that lived during the Ice Age. Giant short-faced bears died out 14,000 years ago. The largest ape that ever lived roamed the Earth about 1 million years ago. 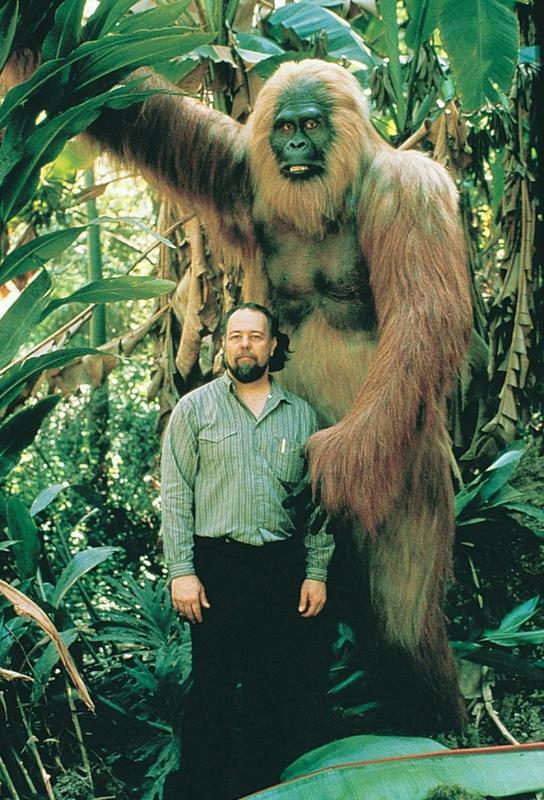 Scientists believe that a gigantopithecus was up to 4 meters in height, 550 kilos in weight, and ate mostly bamboo. 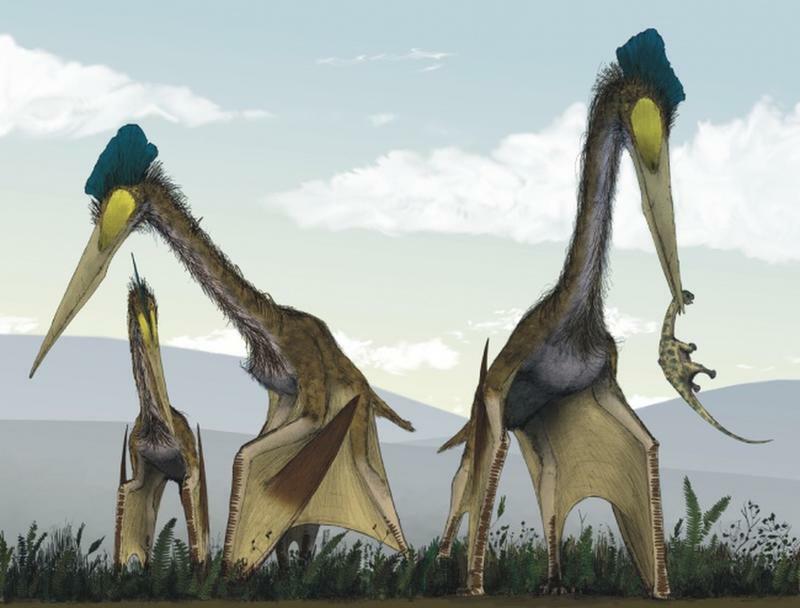 Quetzalcoatl was the largest pterosaur and the biggest flying animal in history. The spread of its wings was 12-15 meters. They lived 66-68 million years ago. The largest animal living on the planet today and also the largest animal in Earth’s history. It reaches 33 meters in length and 150 tons in weight. 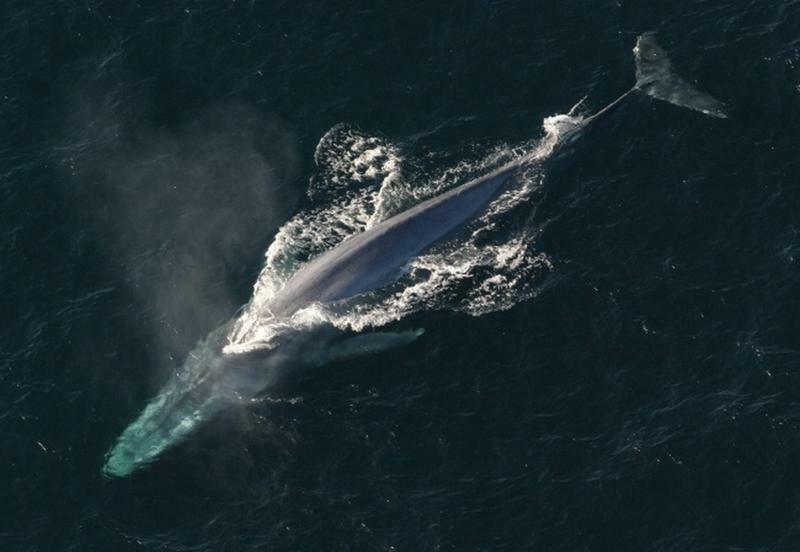 By the 1960s, the blue whales were nearly all killed, with only 5,000 of them remaining. Today there are about 10,000 of them.